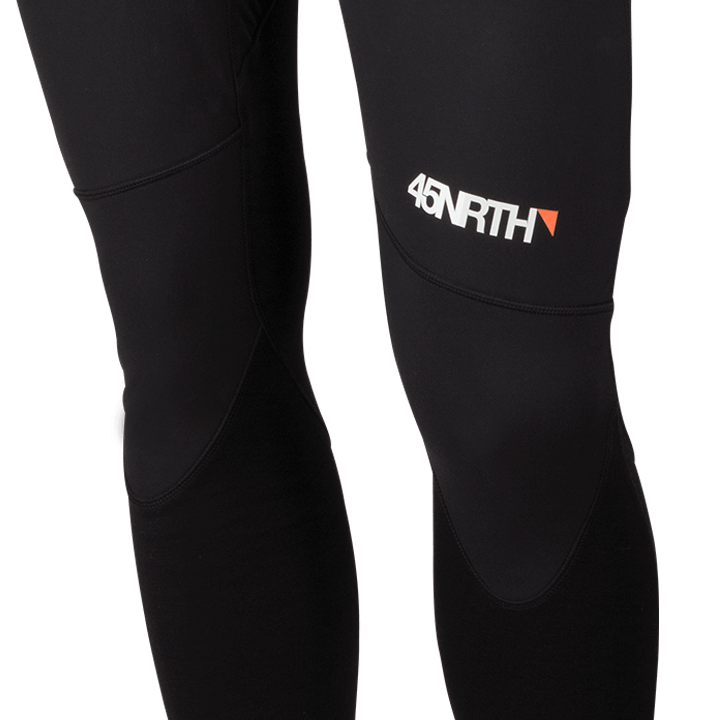 Beat back the chill with next-to-skin comfort and protection: 45NRTH’s Naughtvind Bib. 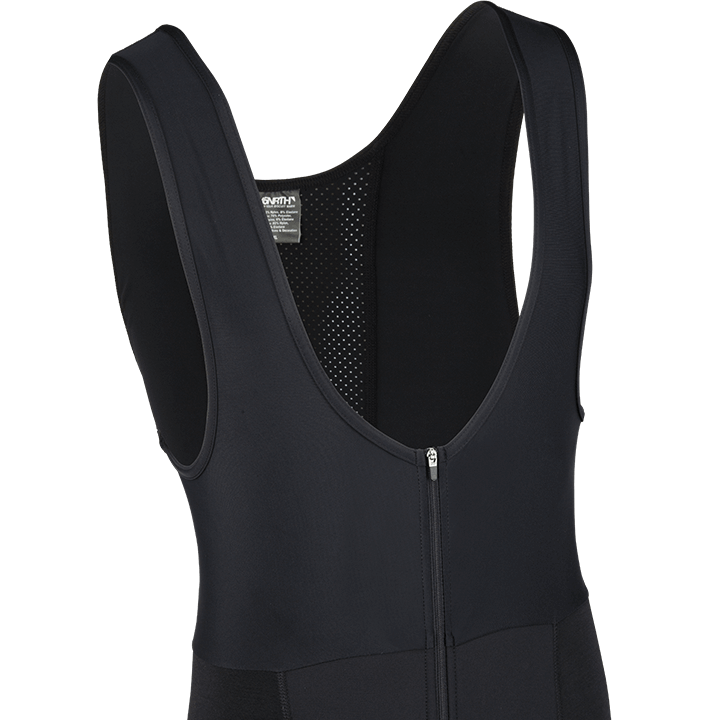 Warm, comfortable bibs for winter riding pair Schoeller® panels with poly/merino stretch fabrics for ideal insulation, wicking & fit. 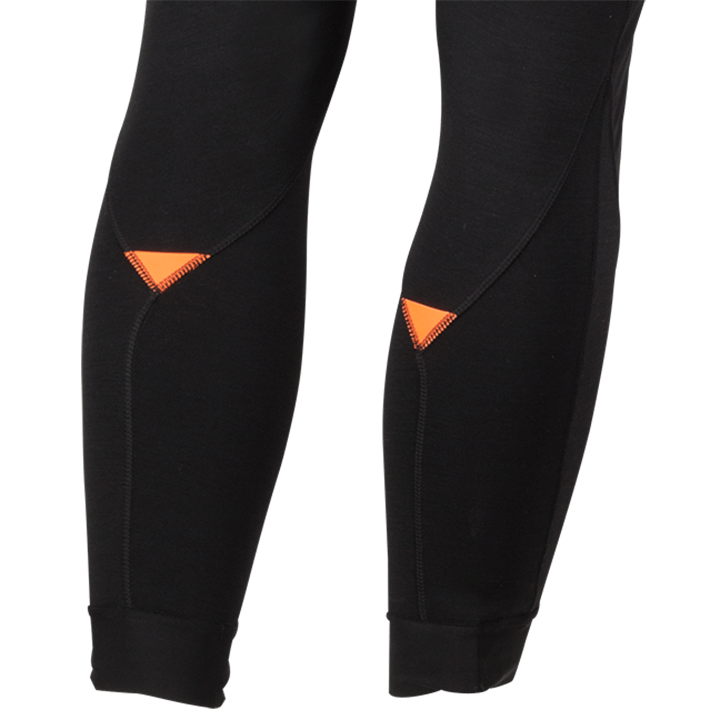 EIT Bastogne Cytech Chamois is comfortable for short and long rides. Surrounded by the perfect blend of wool for cold weather comfort. 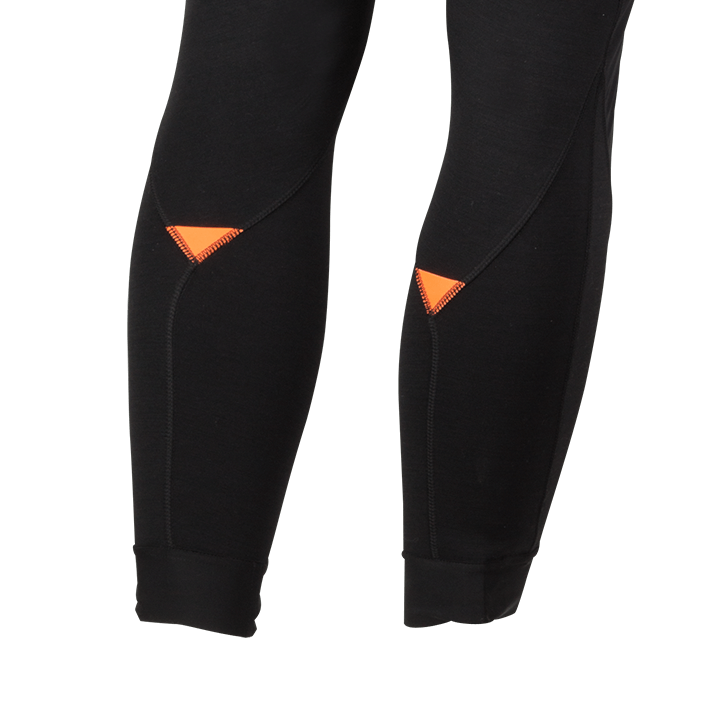 Merino wool against the skin wicks moisture and retains its insulation properties even when wet. Paired with Schoeller® panels in critical areas to block wind. 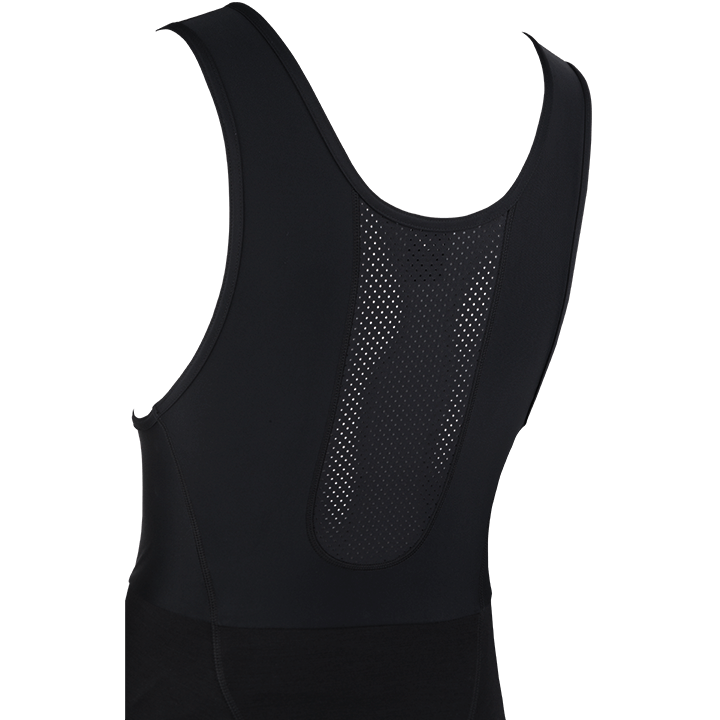 Lightweight chest and mesh back panels are designed to not interfere with layering options by regulating temperature.